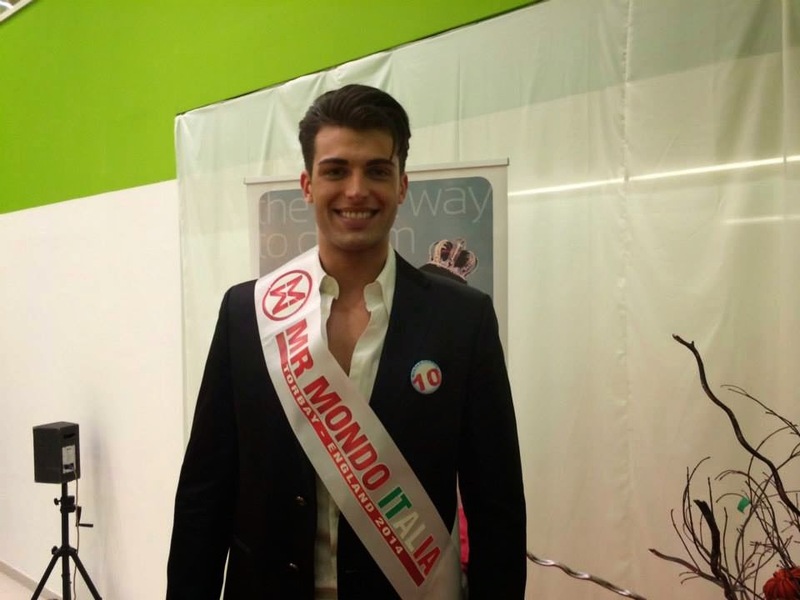 CERRO MAGGIORE, Italy - Adamo Pasqualon (22) won the Mister Mondo Italia 2014 title at the Move In Shopping Center in Cerro Maggiore on April 26. He will represent Italy in Mister World 2014 in Torbay, England on June 15. Andrea Luceri and Sonny Marchetti finished in second and third place, respectively.